Steve’s breakdown: Logitech & Astro Gaming will be one in August but the brands will both live on. If these guys are smart, they’d do a “twofer” campaign once the deal is done. Check into it. 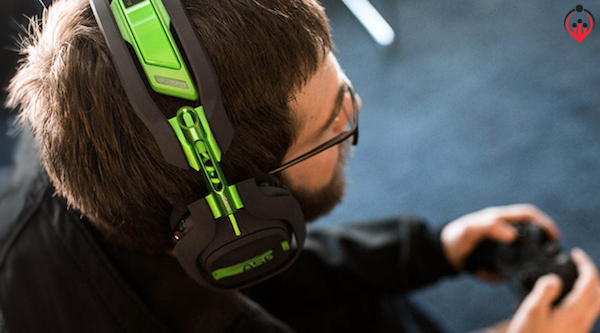 NEWARK & SAN FRANCISCO, CA: Logitech will acquire gaming headset and accessory manufacturer Astro Gaming in an $85 million cash deal. The deal is expected to close in early August. According to a Logitech spokeswoman, Astro’s brand will remain separate, and the acquisition will not impact Astro’s current hardware plans. Astro employees will continue to work from their current offices, she noted. Mad Catz went on to file bankruptcy in April. While Piscatella didn’t expect the Astro brand to immediately pick up share as a result, as Mad Catz targeted a more value-conscious consumer, he said this could change as streaming continues to gain momentum.